Zesty citrus flavour great for enhancing savory dishes, casseroles, legumes dishes such as lentils, chickpeas and sweet refreshing drinks. 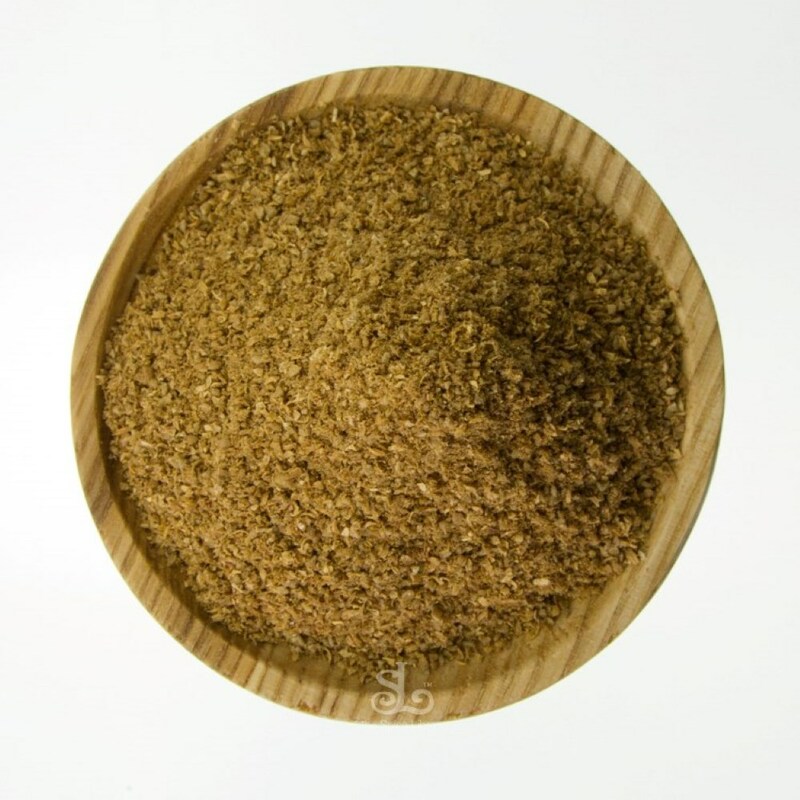 Dried Lime Powder – Zesty citrus flavor great for enhancing savory dishes, casseroles, legumes dishes such as lentils, chickpeas and sweet refreshing drinks. 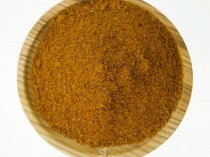 Dried Lime Powder is one of the essential ingredients in persian cooking. 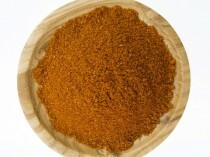 It can be substituted instead of the whole dried limes so you don’t have to dish-out the whole lime. 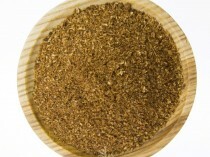 It is the preferred ingredient for those who don’t enjoy the strong, bitter flavor of the whole dried lime. 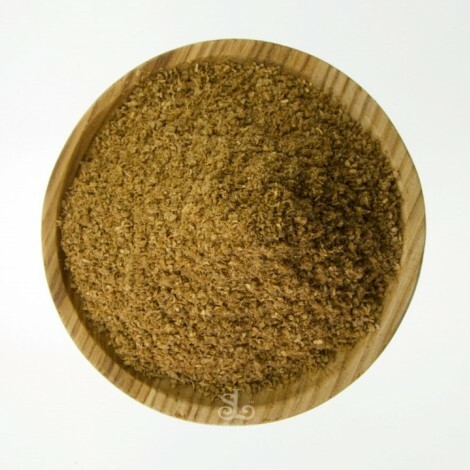 This dried lime powder is also known as Leemo and Persian Lime Powder.